Meerca Chase II is just an improved version of Meerca Chase I! Here we'll show you the ins and outs of the game. 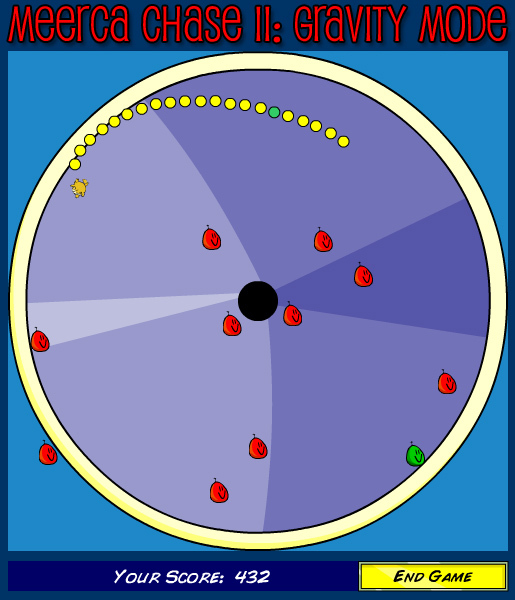 :) In this game, you play as a crazy Meerca, racing around collecting Neggs. The more Neggs you collect, the more points (and Neopoints) you'll get. Be sure to stay away from the Red Neggs; if you hit one of those, you'll lose! This game is very much like the popular game, "Snake". The controls of the game are rather simple. 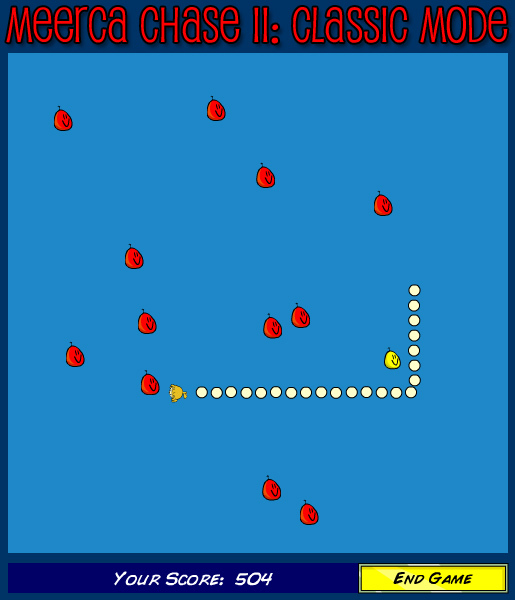 After the game has begun, you simply use the arrow keys to steer the Meerca wherever you want him to go. Easy difficulty is the super slow difficulty. You do not get that many points for collecting Neggs and you go super slow. Not recommended. Medium difficulty gets you a medium amount of points per Negg and goes a bit faster than easy mode. Good for practicing and getting better at the game. 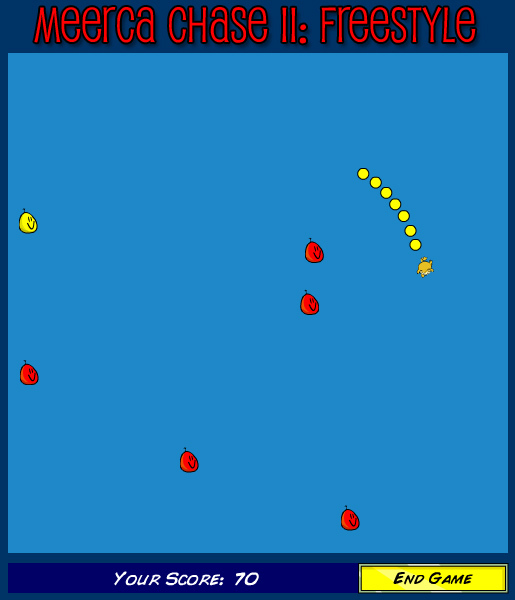 Classic mode is where you play the "old school" style of Meerca Chase. You move in 90 degree angles. Maze mode has a "maze" in the center of the map. It's harder to navigate, and I find that it's easier to play on Classic mode. There are also two secret modes. One is "Gravity mode." You can unlock this by typing superextrahypergravitymode on the main page of Meerca Chase II. 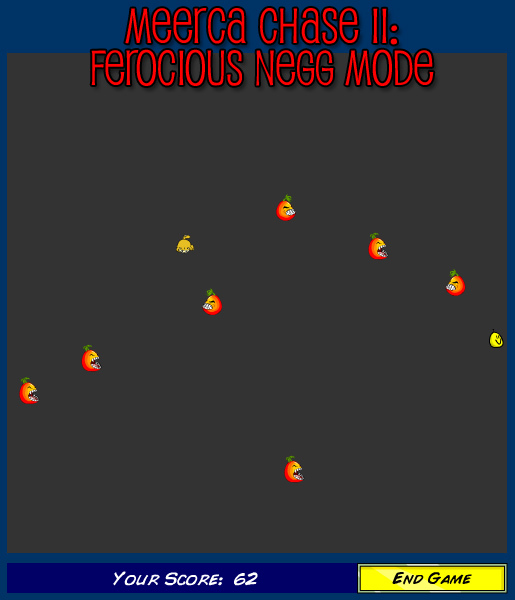 The other secret mode is "Ferocious Negg Mode". To unlock it, type ferociousneggsareontheloose on the main game page. Stay away from the Red Neggs. Be sure to collect all of the other Neggs though. Stay away from the walls. Getting too close to the wall can kill you! Also, take the LONG path around. Let's say, perhaps there are a ton of red Neggs and on the opposite side is the other yellow Negg. Instead of dashing through the red Neggs, take the long way around them. 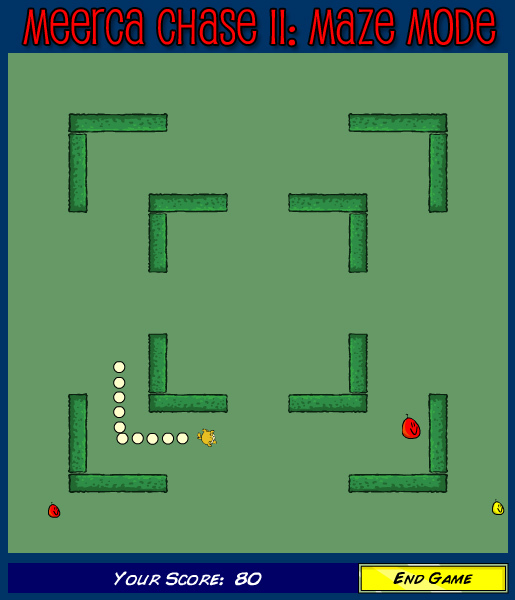 If you are a new to Meerca Chase, I recommend playing on the hardest difficulty in Classic mode. Playing on medium difficulty can go slowly and get you less points. However, if you cannot handle the hardest difficulty, go to the medium difficulty and practice for a bit, then go to the harder difficulty. The harder difficulty gives you more points. You know what that means...more points = more Neopoints! When you start to understand the game better or if you are interested into getting a trophy or winning World Challenges, you should consider playing in gravity mode. Controls are similar to Dubloon Disaster when you play in this mode. 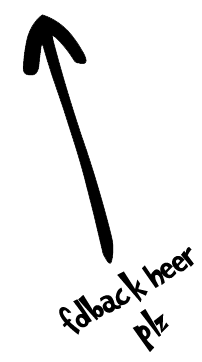 You should hold your up arrow key and tap on the left or right arrow to control the direction. With practice, the controls become more natural to you and you learn how to slide enough to catch neggs without falling in the black hole. In gravity mode, the payout of neggs is greatly increased, which means that catching a fish negg or a power negg make a huge difference to your scoring. If you click on the Meerca's right eye on the start page of the game, it'll change into a staff member, The Orange Shirt Guy! He appears in many games, and it's presumed that he was the programmer who made these games work. 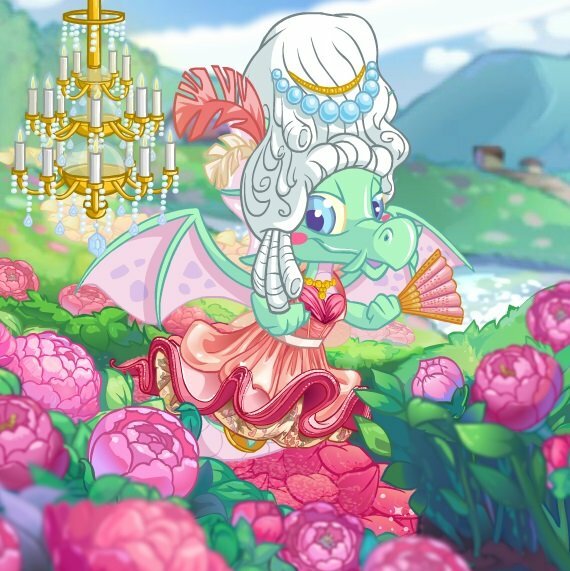 Did you know that Meerca Chase II was the 500th game released on Neopets? Always, always, always, take the LONG WAY AROUND! This is paramount to success; as is playing in the Classic mode. Good luck collecting those Neggs! The Snowager is awake. He'll be sleeping in 3 hours, 50 minutes.